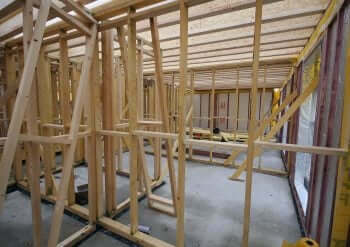 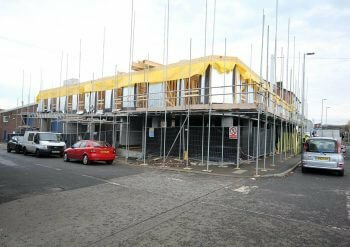 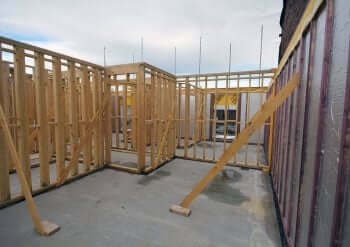 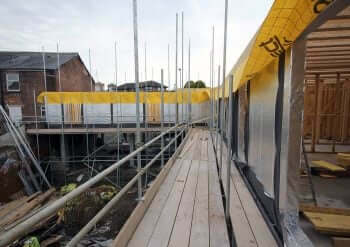 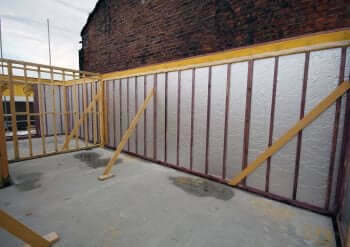 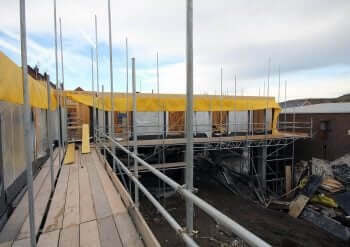 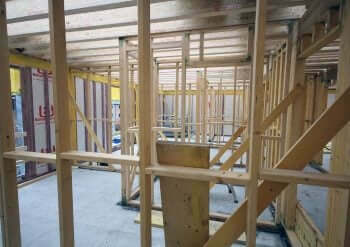 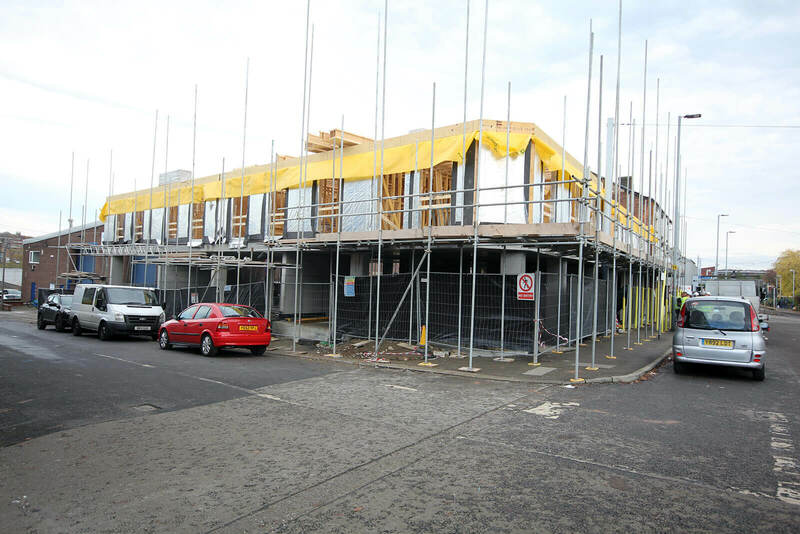 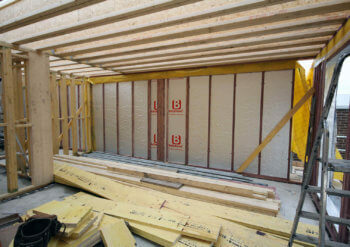 12mm Magply provides a fire-safe, lightweight environmentally friendly solution for Spandrel Panels. 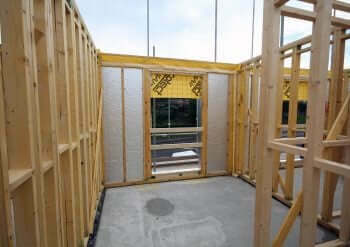 As a high performance, multi-functional board, Magply features a Magnesium Oxide formulation and is manufactured from a production process that ensures a very low chloride content enhancing both stability and durability. 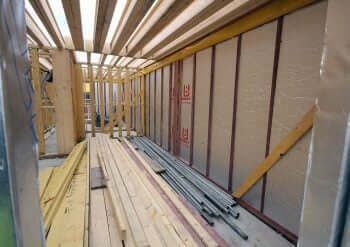 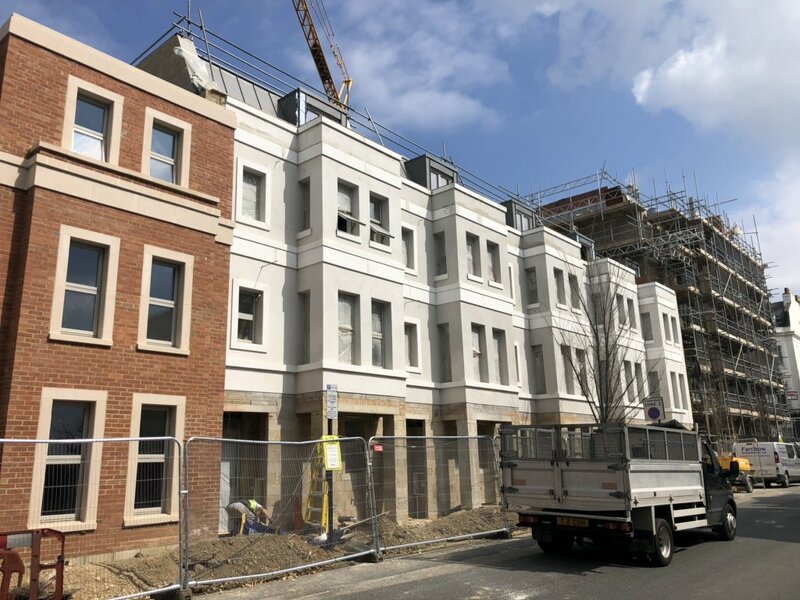 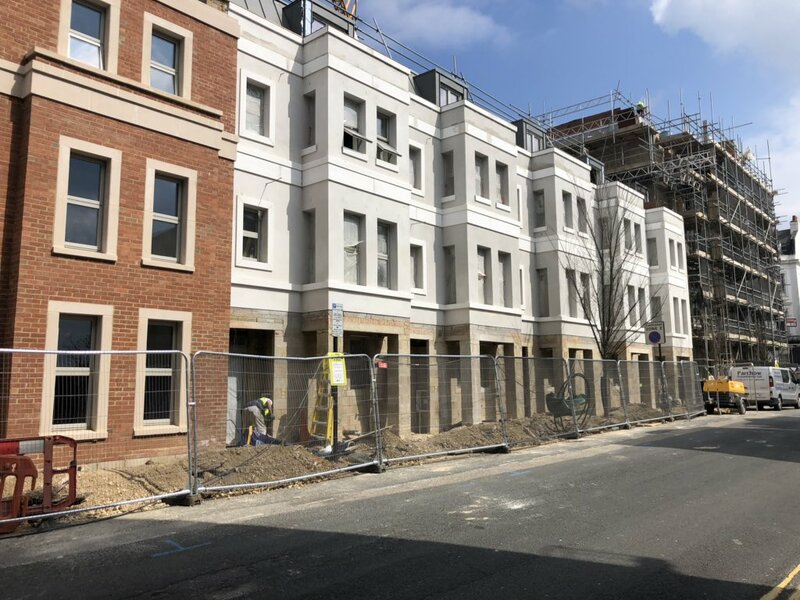 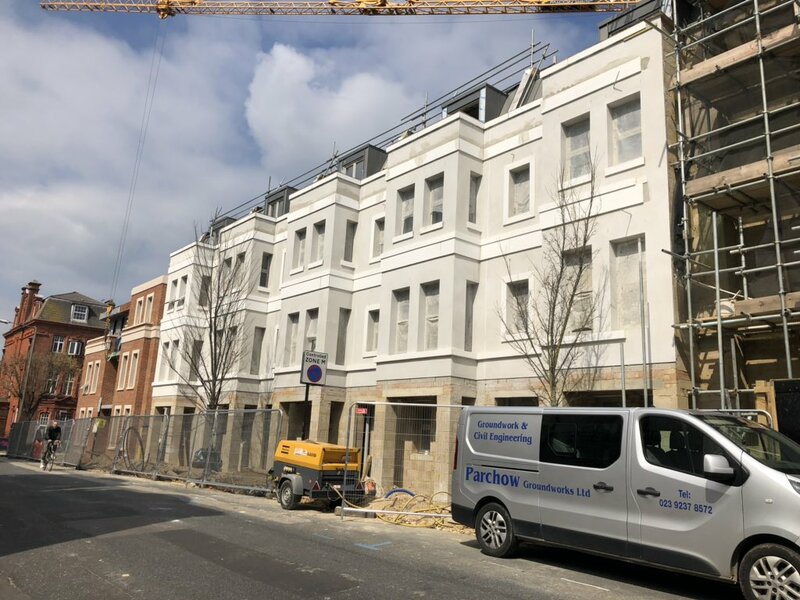 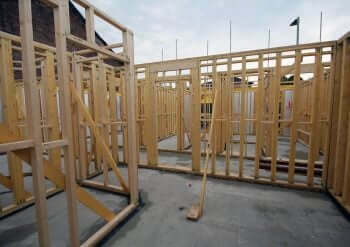 Magply is tested for use in spandrel panel applications utilising 12mm board on each side of a uninsulated spandrel frame to BS 476 (Part 22)1987.